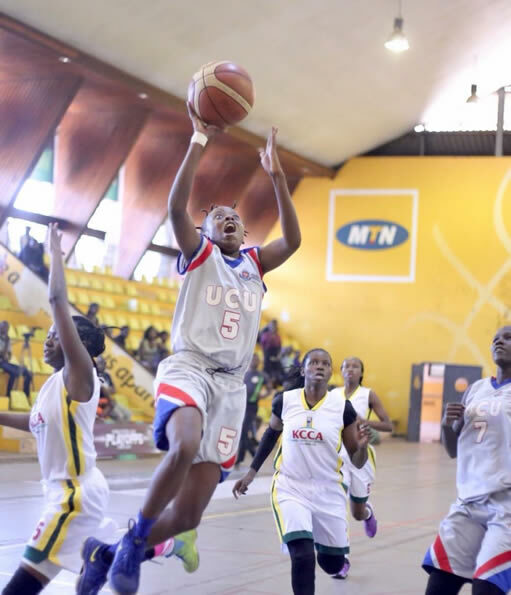 UCU Lady Canons’ three years dominance in the Women National Basketball League was put to a stop after being swept in the the best of seven final series by JKL Lady Dolphins. UCU had dominated women basketball, winning the league seven times in 1o years, with three back to back league championship from 2015. However, this time things turned out to be different for the University ladies as they were stunned by a 4 – 0 lead in the best of 7 by JKL Ladies to claim their first championship on their third attempt in the top flight. 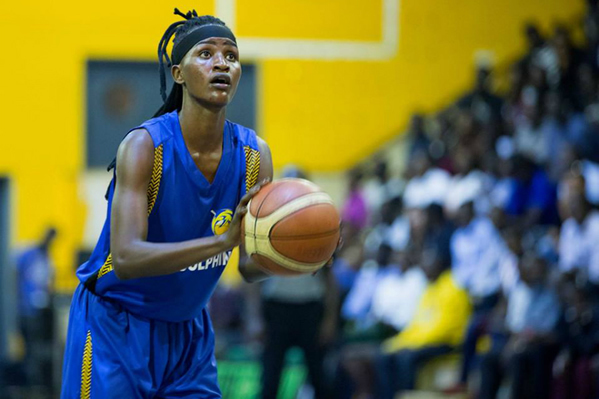 JKL Lady Dolphins won Game one by 70-64 on Wednesday October 17 last week, which gave them strength, motivation and momentum to cruise past the canons in game two, three and four on Friday, Monday and yesterday by 75-69, 56-49 and 66-63 respectively. In all the four games, the only three year old JKL Dolphins (formed in 2015) was Inspired by outstanding performances from Jamila ‘Zama’ Nansikombi, captain Flavia ‘Flirsh’ Oketcho and also the great tactics of coach Mandy Juruni. 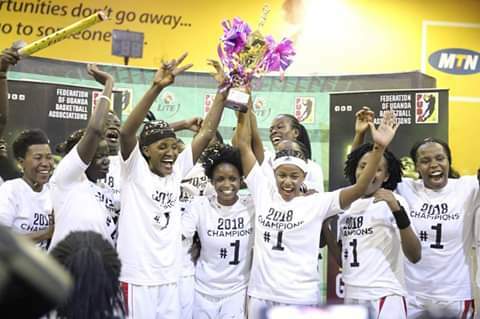 “It’s takes a lot to win a championship, we did put in much for this victory, it’s a dream come true and am proud of my teammates,” JKL captain Flavia ‘Flirsh’ Oketcho said moments after the game. 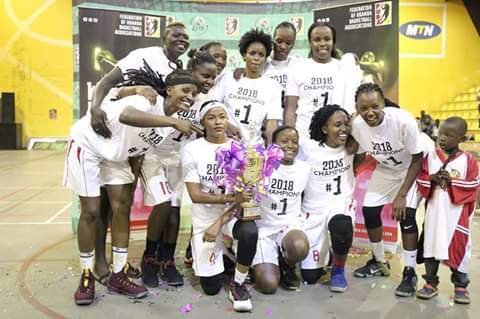 The game ended the National basketball league 2018, City Oilers having won the men’s category for their sixth time in a row a few hours before the ladies’ first game last week. The victory sees Coach Mandy Juruni complete a double – He has also won the Men’s title with City Oilers this year. This ends UCU’s run – the University side had won three trophies in a row. City Oilers Routed Betway Power by 81-73 in game 5 to take a 4 – 1 lead in the best seven final series. Previous articleTrouble Ensures For Wema Sepetu over Leaked Intimate video, Apologizes!